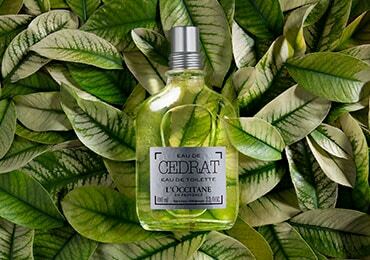 Discover Eau des Baux, a woody & spicy fragrance for men with notes of red peppercorn, cardamom essential oil, Provencal cypress and incense. 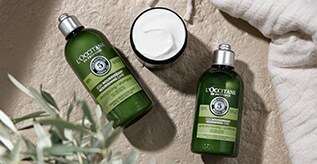 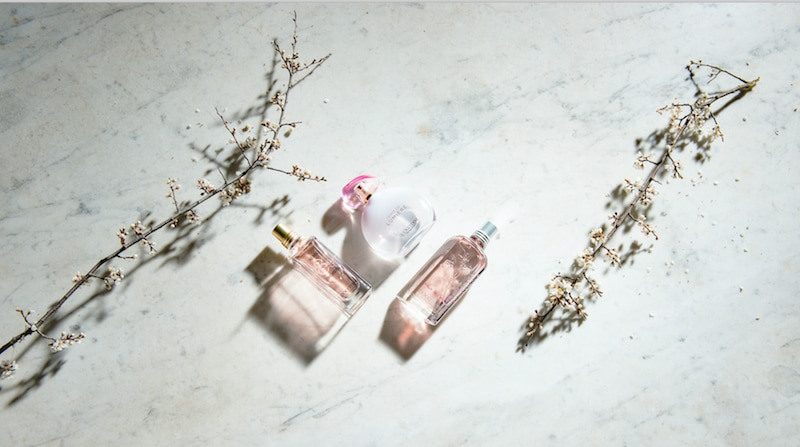 The first impression of this fragrance is a cascade of freshness, a green, citrusy, joyful, sparkling scent. 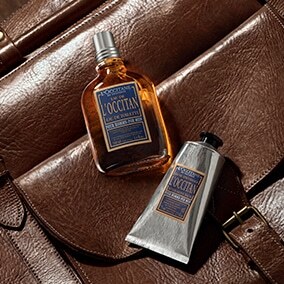 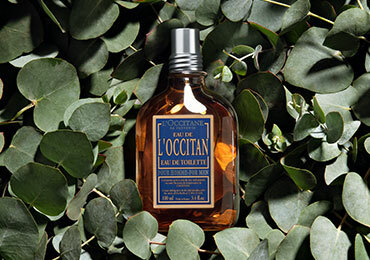 L’Occitan eau de toilette is an elegant cologne specially made for men. 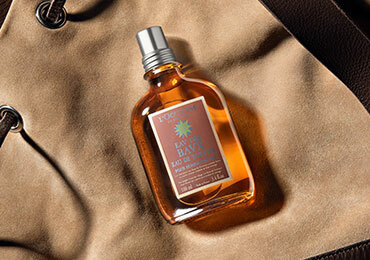 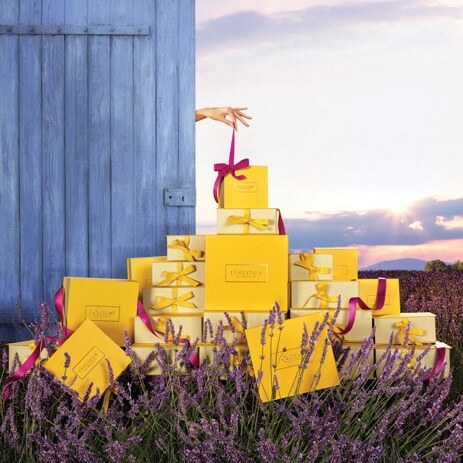 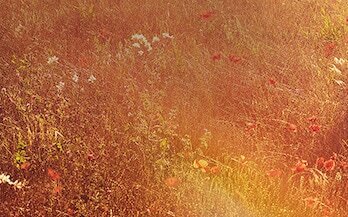 Created through the distillation of lavender, the cologne comprises notes of black pepper and tonika bean. 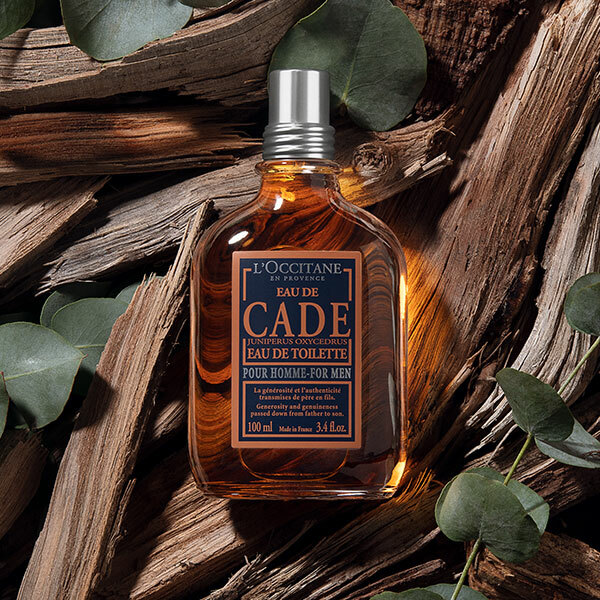 Discover our Cade fragrance collection for men, an intense luminous fragrance with notes of bergamot, cedar wood & pink pepper.